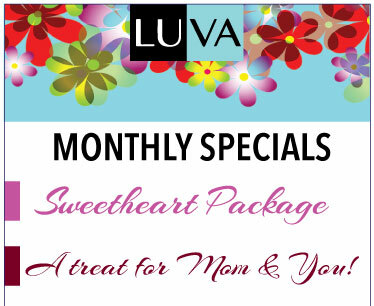 2 LUVA Specials . . . fabulous gift ideas for Mother’s Day!